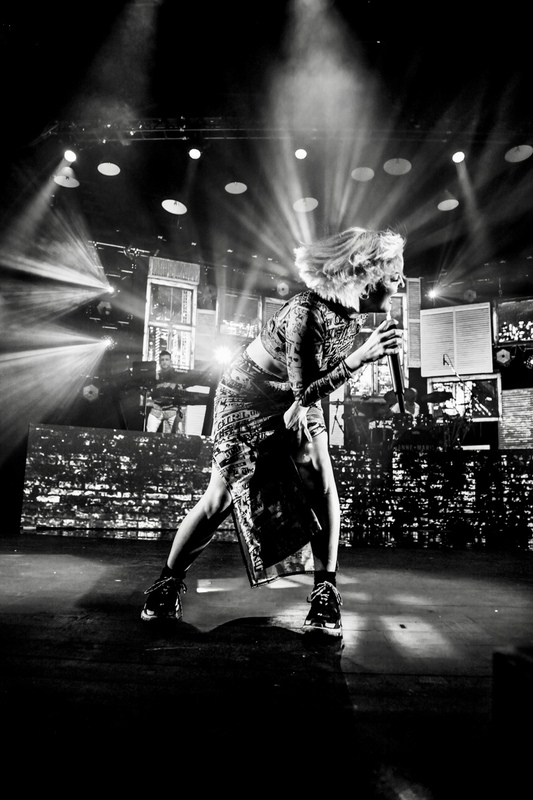 Anne-Marie's ascent is now complete. 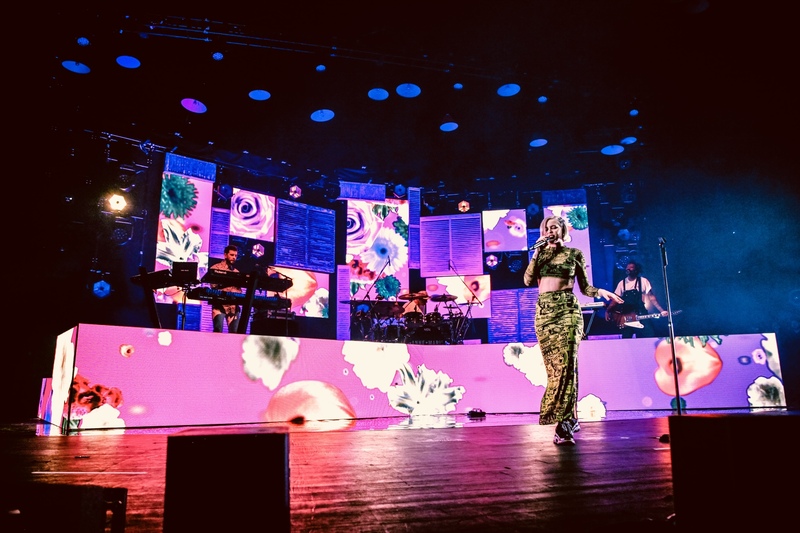 The singer has enjoyed an astounding 2018, releasing her debut album, a string of sizzling singles, and making guest appearances on some international smash hits. 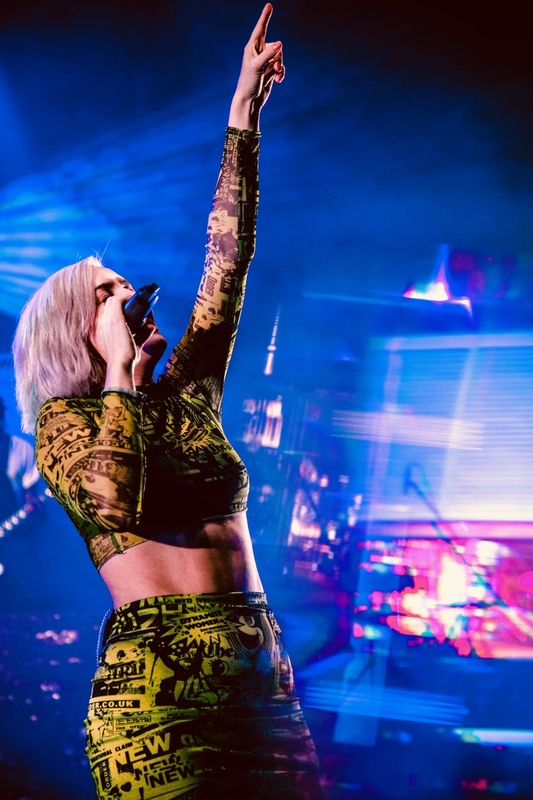 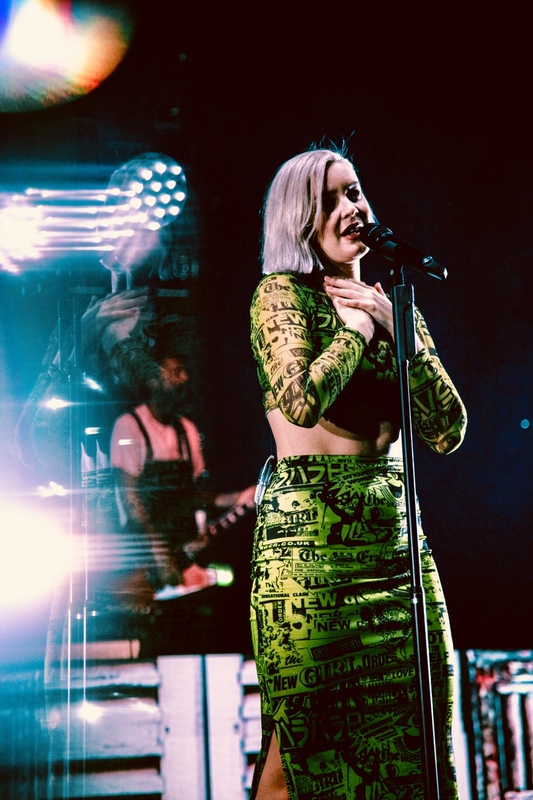 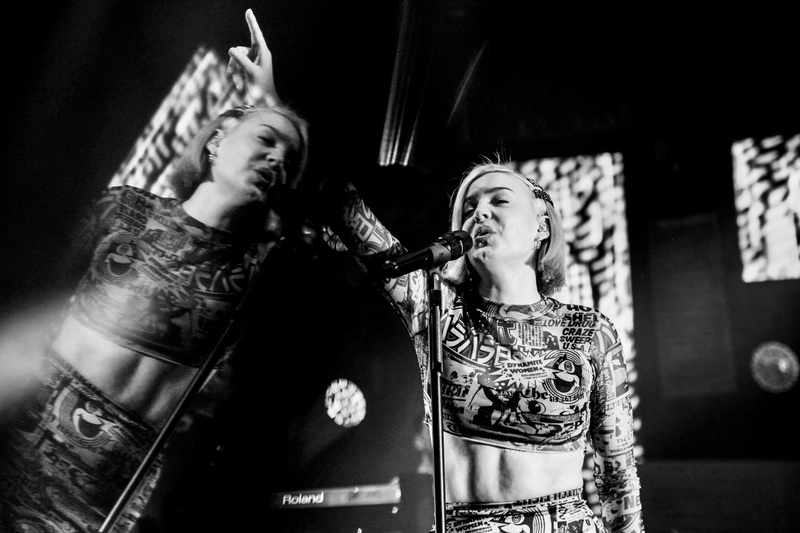 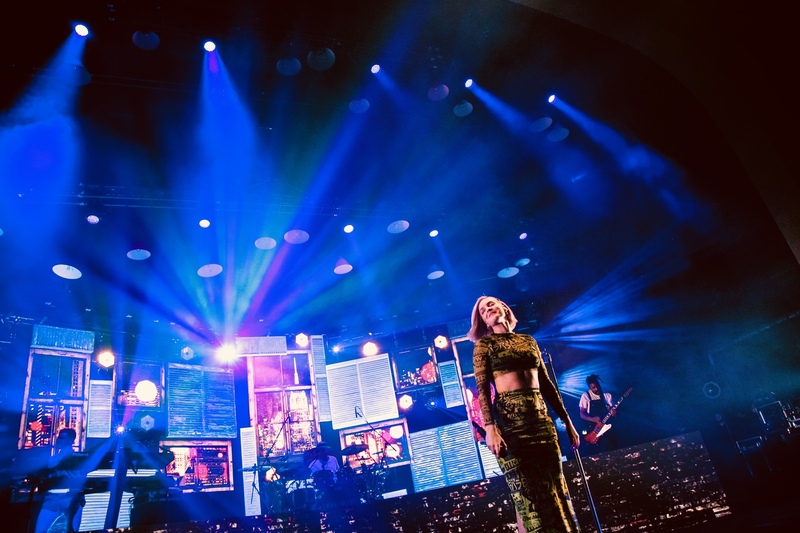 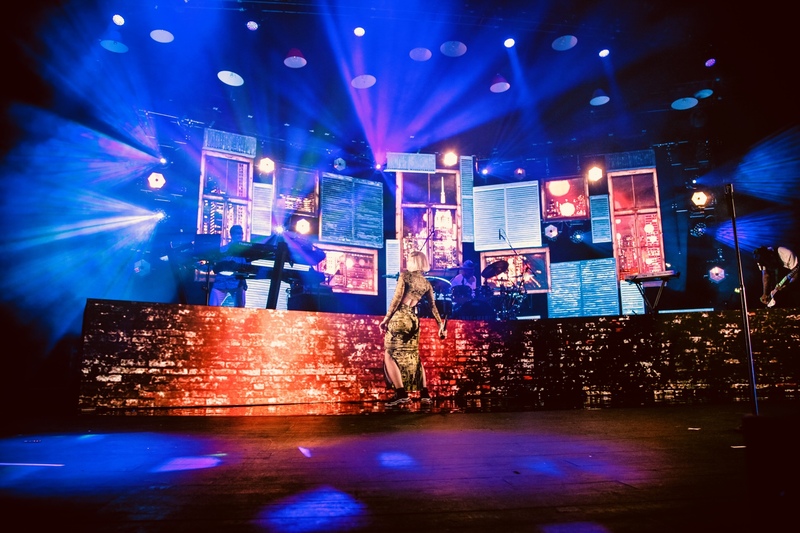 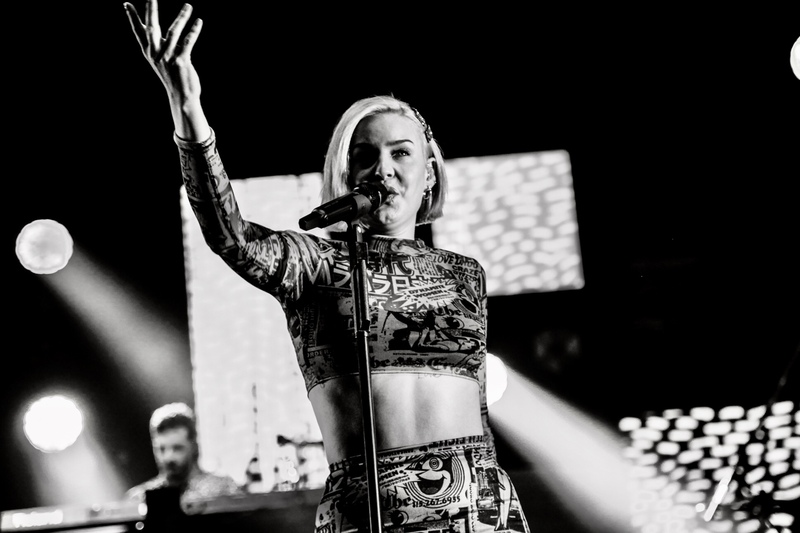 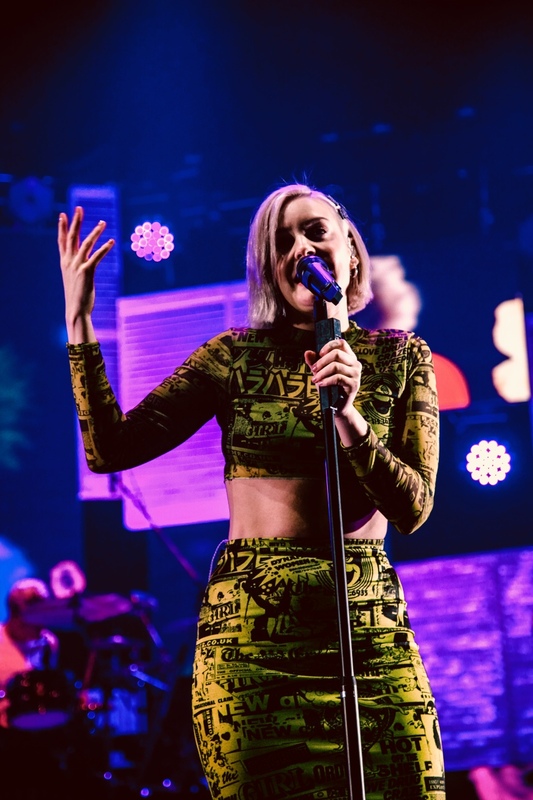 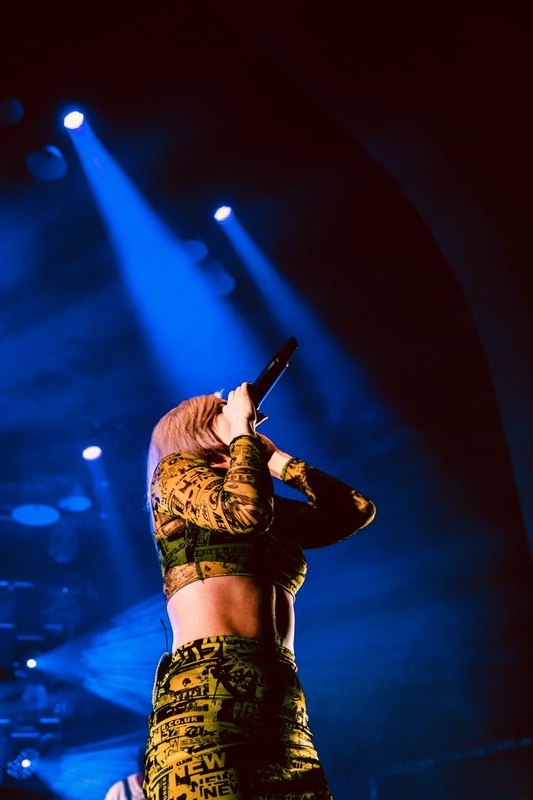 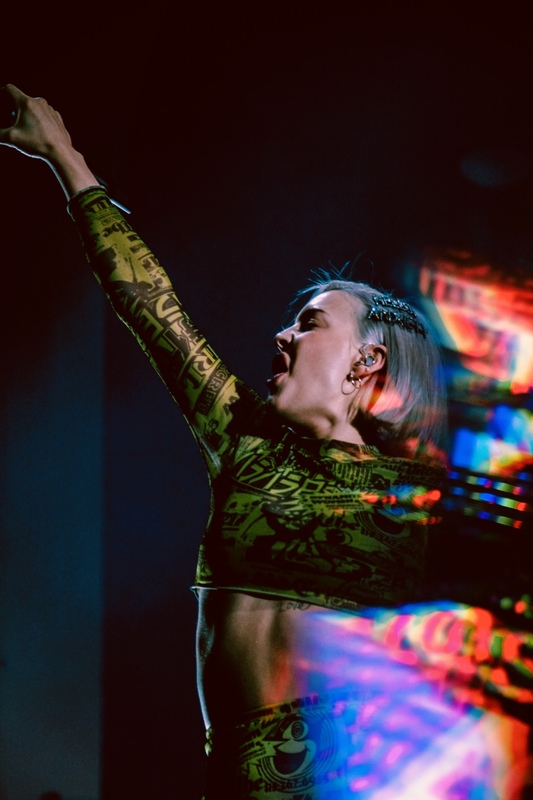 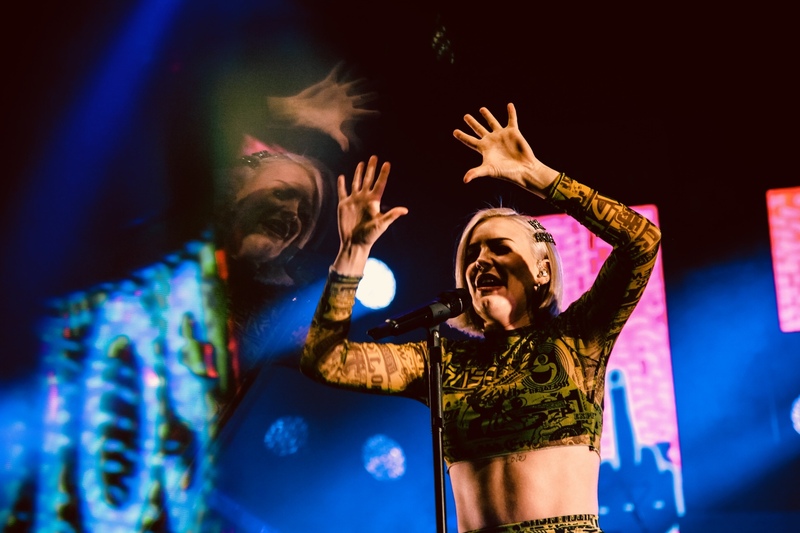 Selling out two nights at London's historic Brixton Academy venue, Anne-Marie pulled out all the stops on a fantastic dual-night affair that underlines her star status. 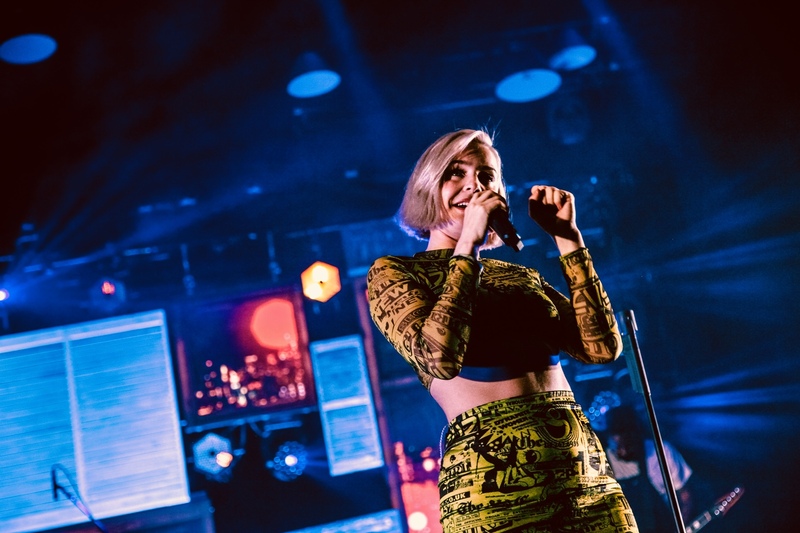 Clash caught Anne-Marie's set on Friday (November 22nd) and it was one of the most potent the capital will see in 2018.